Communicating information—both the visual and verbal varieties—in an accurate, timely fashion comprises the heart of any construction project. There are myriad programs and apps on the market that offer to streamline design problems, decision making, and materials selection. Here are some new tech tools that we think really make a difference. 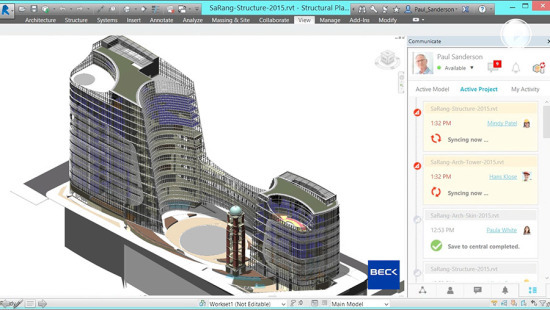 Overcoming the barriers of corporate firewalls and physical location, A360 Collaboration for Revit enables true centralized access to Revit models by team members in all disciplines from multiple firms or sites. It also replaces work-arounds for sharing models such as use of FTP sites, sharing software, or inefficient use of email with PDF attachments. As a cloud-based service, the software does not require costly or complex IT setup and maintenance. 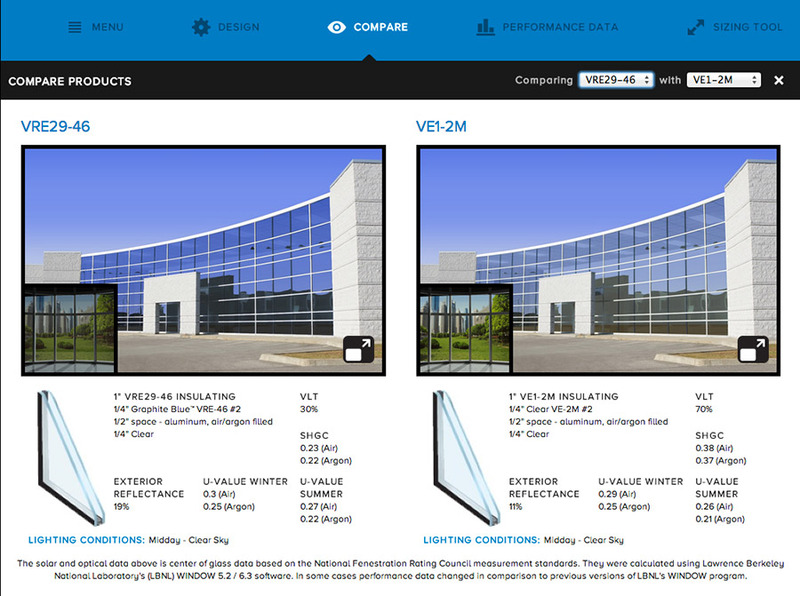 This app allows users to select from twenty-five different coatings on fifteen substrates, presenting transmitted and reflective glass color on a variety of building types. The models can then be viewed under different lighting conditions from both interior and exterior perspectives, and can be compared to one another. With this program, owners and operators will be able to collect, mark-up, and share date on infrastructure assets in real-time so teams can make better-informed decisions on how to deploy their field workforce for asset inspection and maintenance, key to optimal productivity and financial performance. This software enables architects to uncover and prioritize the underlying goals of each project, and create a road map from inception to completion. 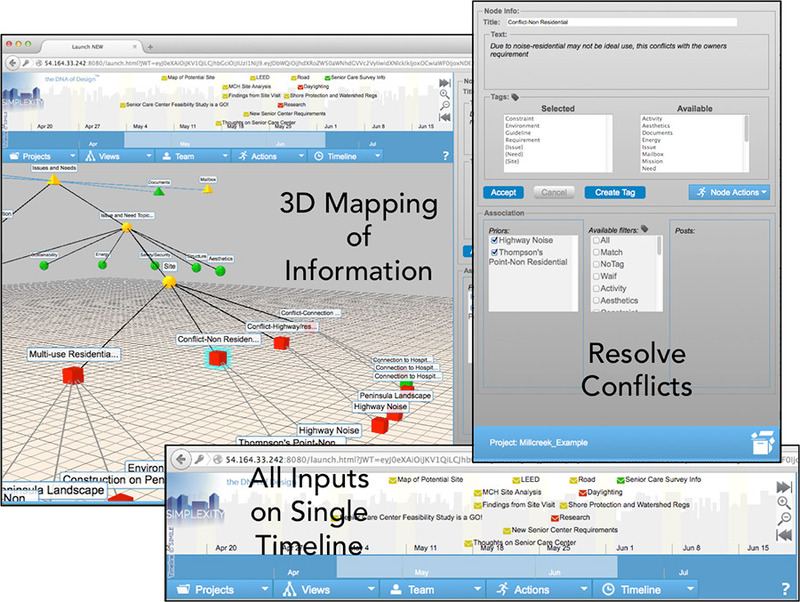 It captures data associated with a project in any format (email, video, images, databases, spreadsheets, PDFs, and more) and connects each piece of information to its role within a job—owner request, regulation, LEED target, or any user-created category—to produce a 360-degree view of the project. 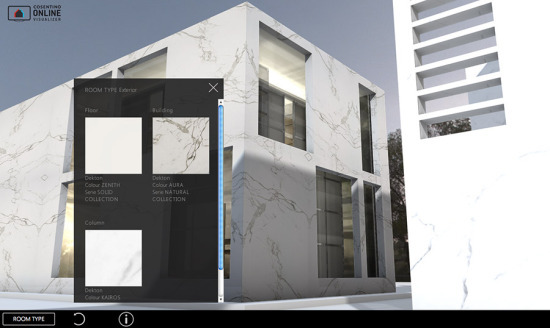 This design tool allows users to change the materials by clicking on virtual countertops, facades, wall coverings, floors, furniture, and bathroom elements to visualize surface clad in the entire range of colors and finishes of Silestone quartz, Dekton ultra-compact material, and recycled Eco. HD Home Viewer is based on HTML5, permitting use on all portable and desktop devices running Android, iOS, and Windows. This iPad app makes it easy to find the closet-matching paint colors within an image and to fine-tune colors using lightness, saturation, and hue features. 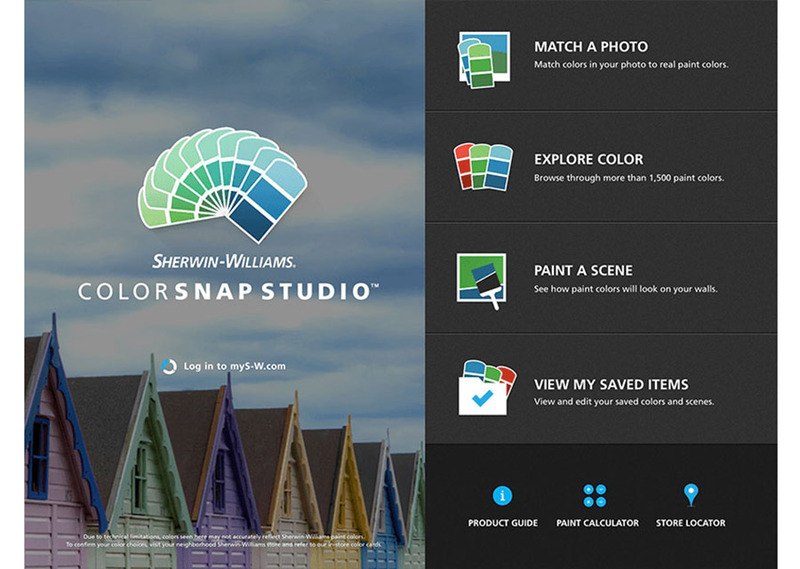 The Color Visuallizer toole facilitates experimenting with thousands of color combinations by applying color to an image without complicated edge-masking: Simply touch the color and “fingerpaint” the hue into the image. November 5, 2018 Will the new AutoCAD help kill the laptop?